Manufacturing operations seek cost control and use production effectiveness as a measure of success. Decades ago the concept of automation transformed the manufacturing process, and its effects remain. 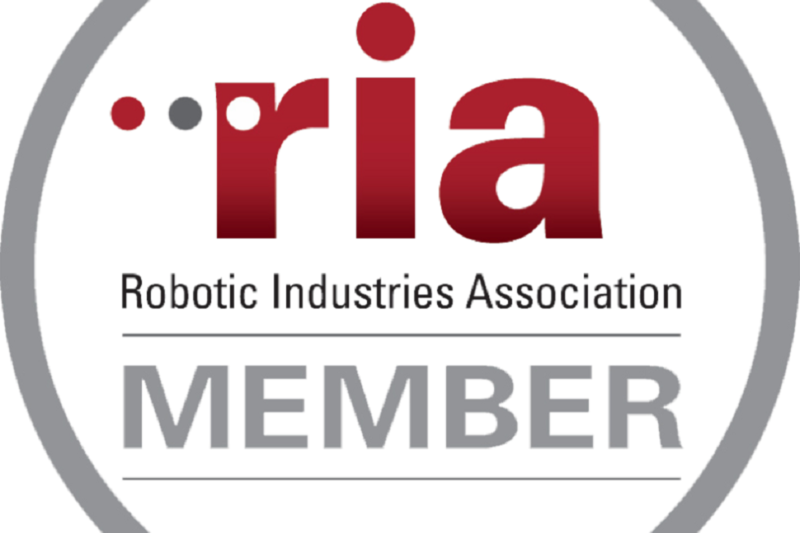 Advanced manufacturing requirements keep innovation in the industrial automation space prospering and, subsequently, at the forefront of ICR’s robotic integration division. Our projects aim to increase efficiency, safety and produce higher volumes while implementing quality control. 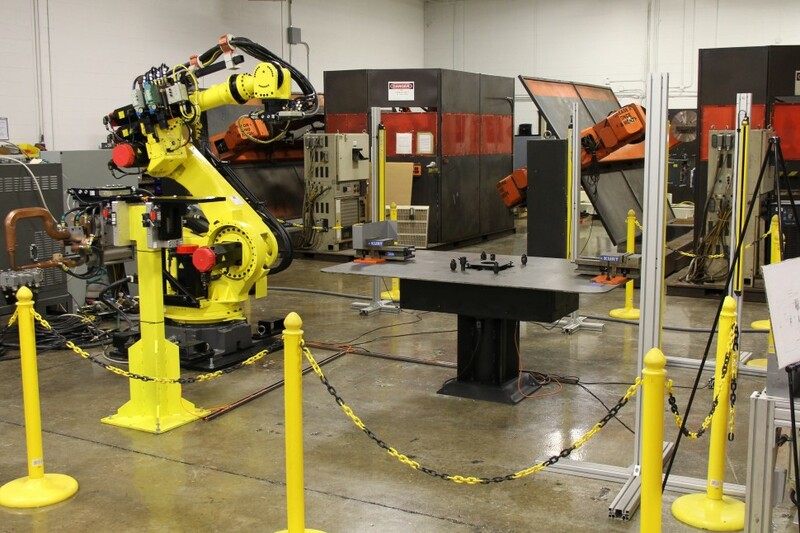 And, because ICR’s robotic engineers design, produce, test, implement, and integrate industrial robotics into manufacturing environments consistently and efficiently, we are well equipped to help you determine the right new or used robot needed for your specific applications. Integrating industrial robots into industrial processes is a process that heavily relies on industry expertise and a consultant’s expansive knowledge base. It’s also important to conduct proper research, audits of current processes, and to benchmark against potential savings. 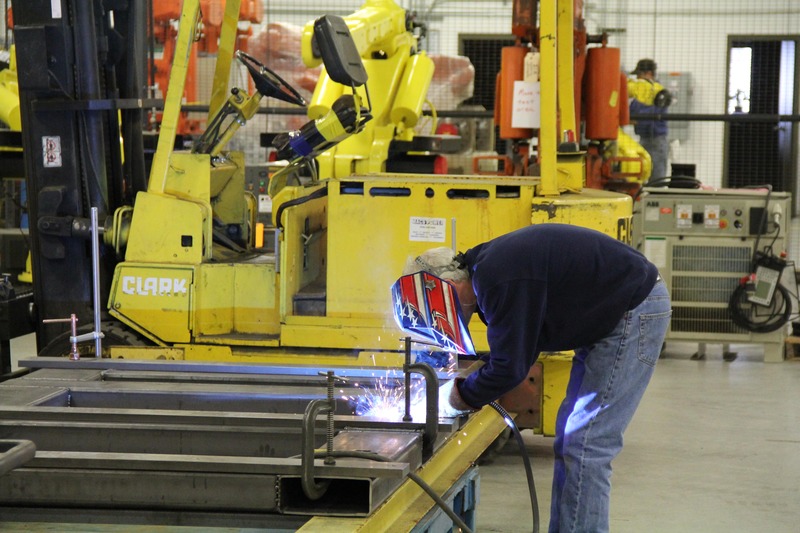 ICR’s trained technicians, accomplished engineers, and robotic specialists possess such industry knowledge accompanied by expertise honed over decades working within automation facilities. We are excited to work with you in order to increase your company’s productivity, lower costs and raise safety standards.